able to get you back to doing what you do best. Pediatric scoliosis is distinctive from adult scoliosis in terms of the causes. 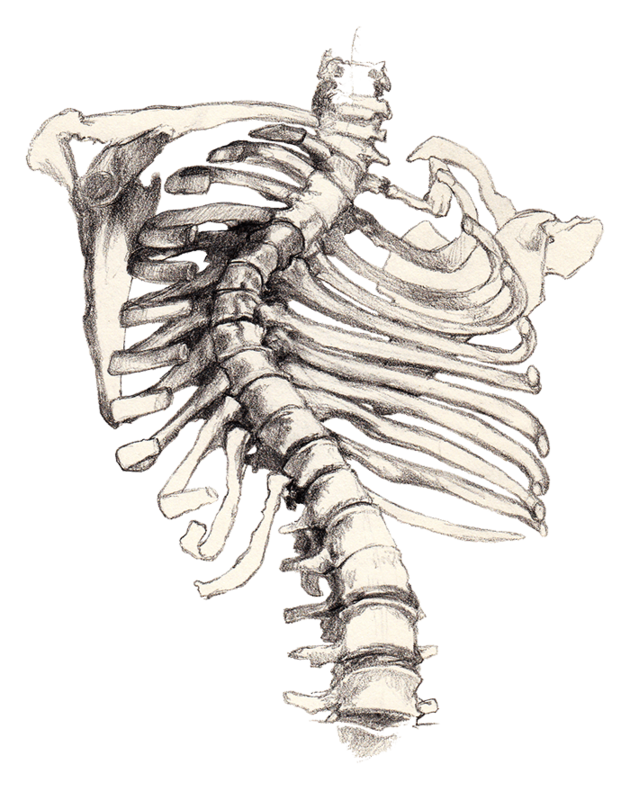 An abnormal curvature of the spine can occur at any age. The goals of treatment differ in skeletally immature patients. 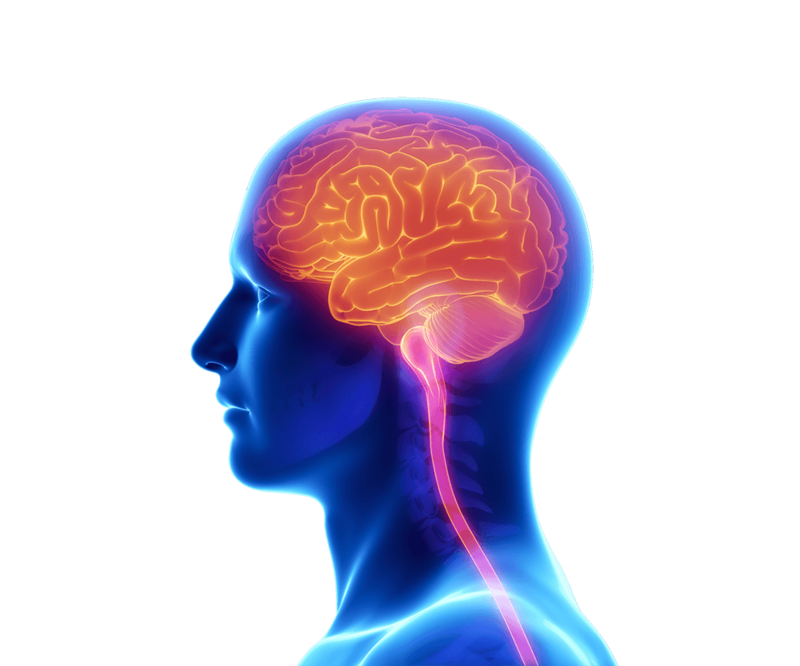 We Specialize In The Surgical Treatment Of Peripheral Nervous System Disorders. 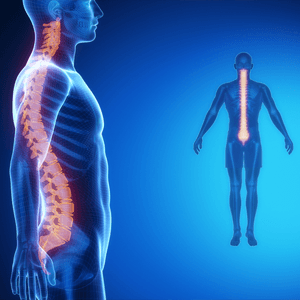 Dr. Edward Rustamzadeh, MD of PHD San Jose, Ca is a highly trained, board certified, spine surgeon and brain surgeon that specializes in diagnosing and treating spinal, brain, vascular and nerve dysfunctions. He works with the most advanced treatments currently available and is an expert in his field. Your brain is in charge of movement, memory, and involuntary functions. Depending on your condition, you may have to seek treatment from a doctor. 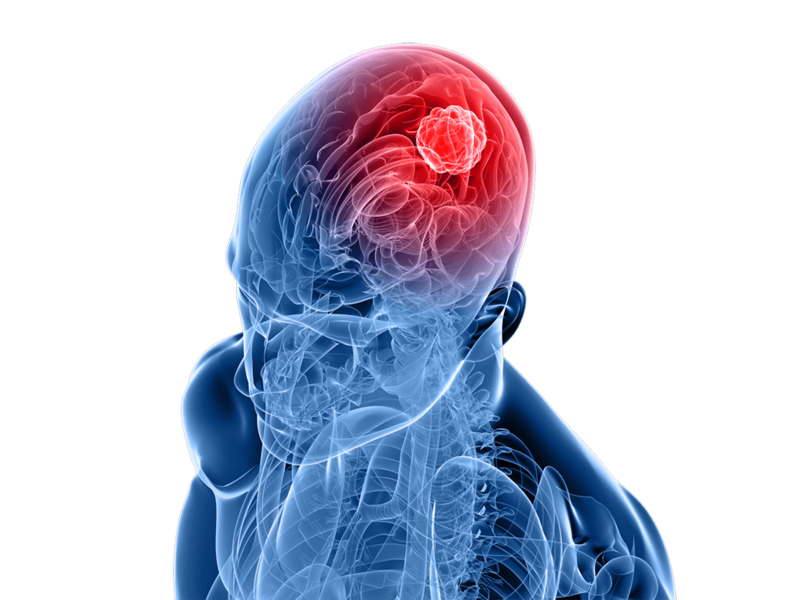 Dr. Rustamzadeh is a skilled neurosurgeon with specialties ranging from brain tumors to brain aneurysms. Spinal conditions can and may profoundly impact your life. Depending on the severity, you could need spine surgery. 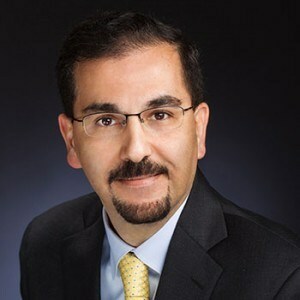 Dr. Rustamzadeh specializes in the spinal treatments of a variety of spine conditions including sciatica pain, piriformis syndrome, and disc replacement. 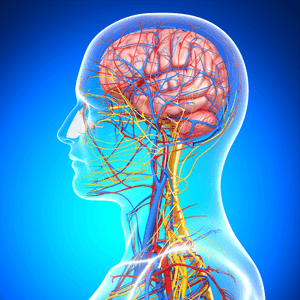 Peripheral nervous system disorders can affect sensation, movement, and motor skills. 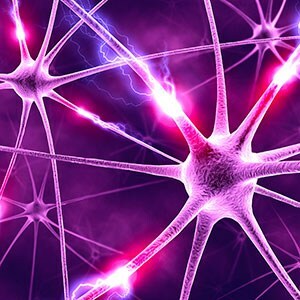 Nerves carry information to your brain, spinal cord, and even send impulses to your muscles. 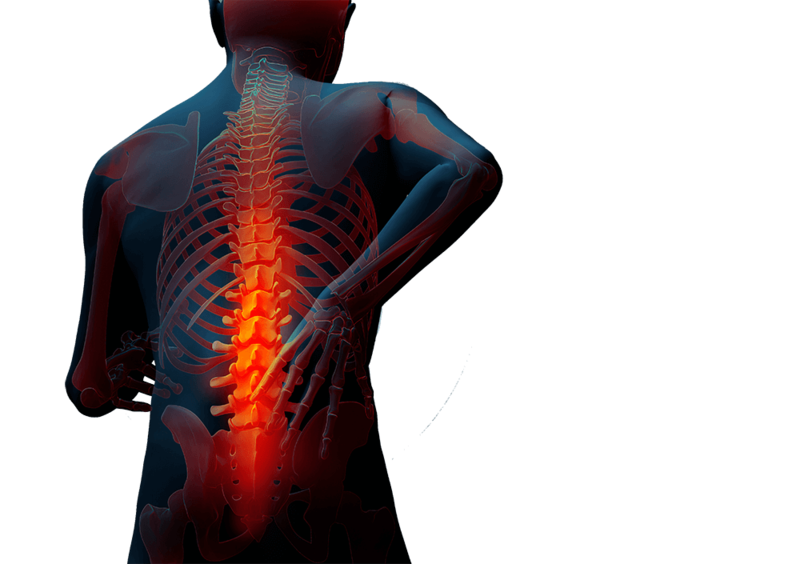 Dr. Rustamzadeh specializes in nerve injuries and the restorative treatment of damaged nerves. 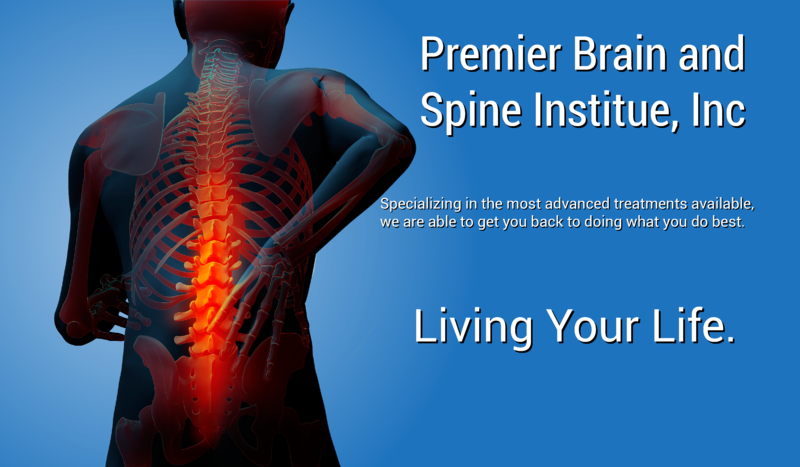 At Premier Brain and Spine Institute, patients will receive comprehensive treatment that employs state of the art, 3-D imaging and, when appropriate, computer guided surgical equipment, advanced spinal instrumentation and endoscopic/minimally invasive keyhole brain surgery. We also provide expertise in Complex Spine Reconstruction, Epilepsy, and Tumor Surgery. Focused on prevention, diagnosis, treatment and rehabilitation. 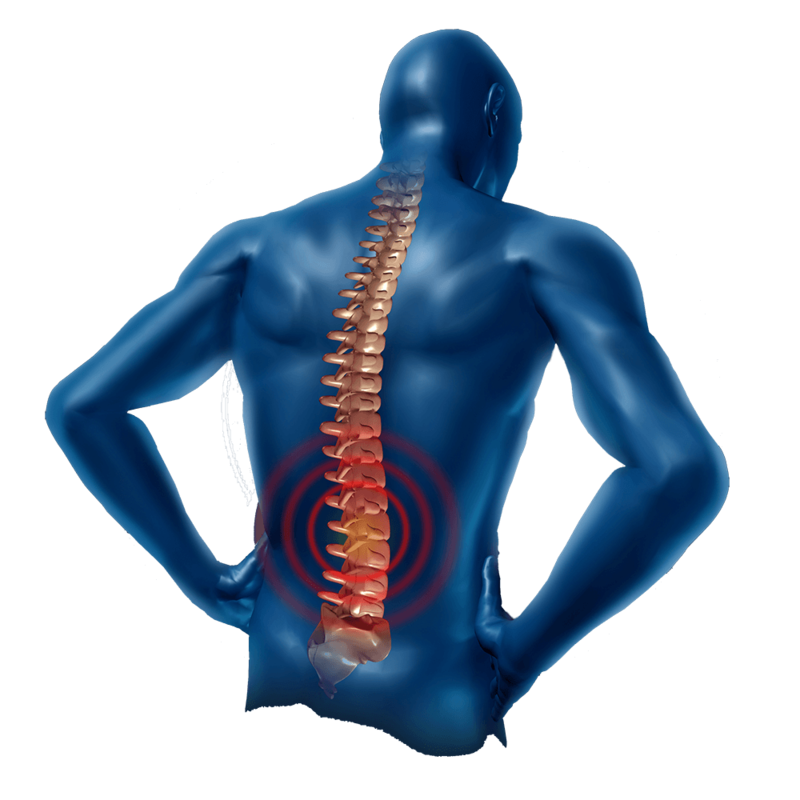 Treating a large spectrum of disorders that affect the spine, brain, cerebrovascular system, nervous system and peripheral nerves. 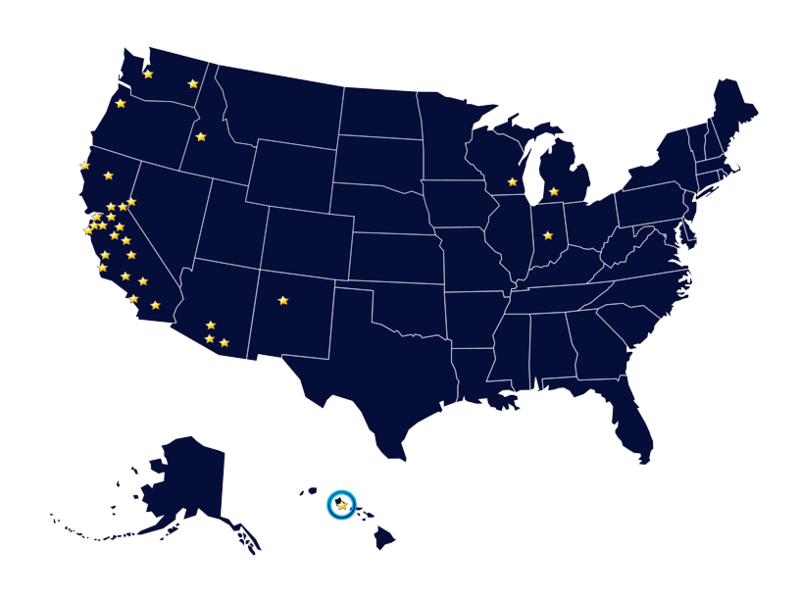 Utilize advanced technology and stay up to date on current neurosurgical practices. 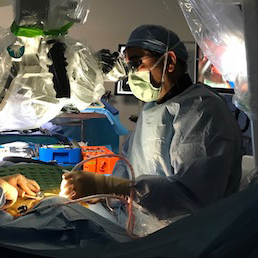 Delivering exceptional patient care through operative and conservative management. I want to thank you for giving me my life back. I have a long ways to go, but I’m going to do it for me and my family. . .